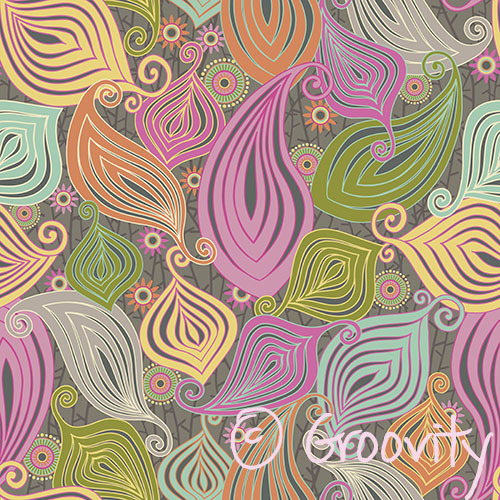 This week the theme for Spoonflower’s fabric design contest is “Mardi Gras”. This is my entry, “Zenyatta Mandala”. And I need a little help with…ummm…votes! 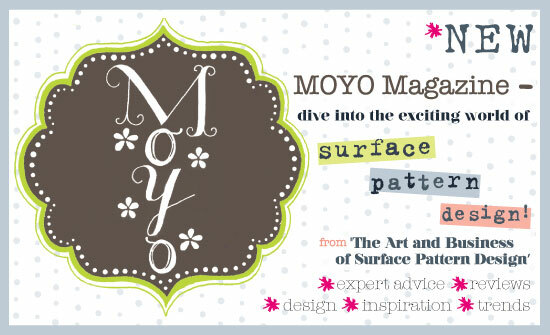 Click here to go to Spoonflower’s page to vote. You’re going to see 10 pages of entries. 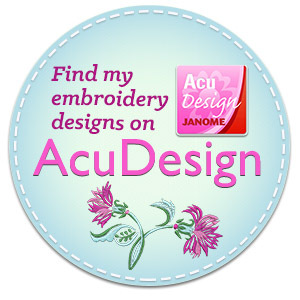 Click on whatever designs that you like (hopefully mine too!). Please scroll down to the bottom to see them all, then go to the next page. You have to go through each page. When you get to the last page, go to the bottom, it’ll say “I’m ready to review my votes”. Your votes will appear for you to review, then you’ll see “I’m done! Save my votes!”. Tadaaaa! That’s it. You might have to enter one of those “bot” codes at the bottom of the last page, but you don’t need to be logged in or have a password to vote. I don’t enter each and every contest, I only do when I’m inspired by the theme. Hope that you like my design! 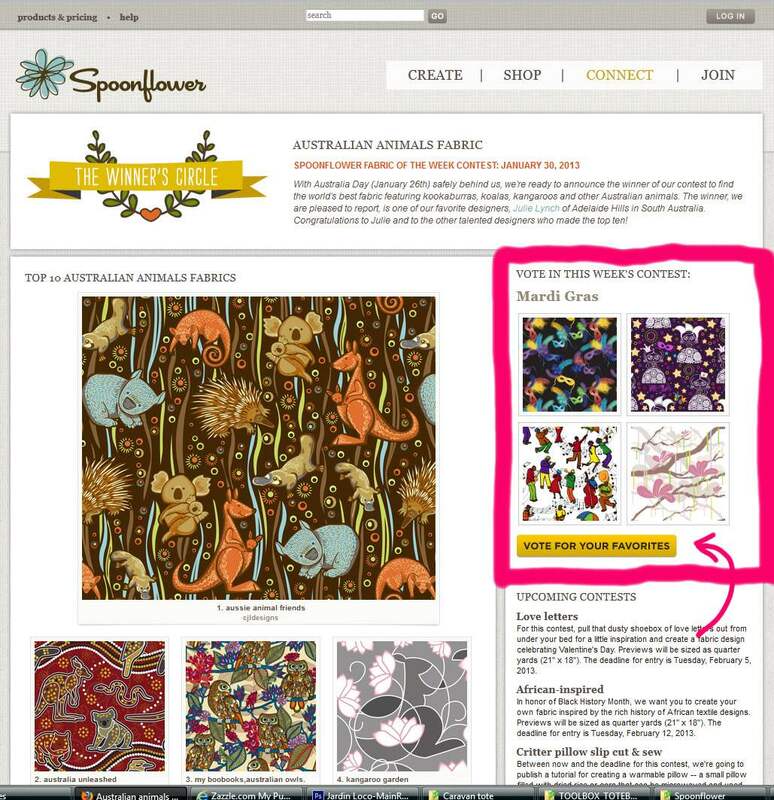 Spoonflower makes it possible for individuals to design, print and sell their own fabric, wallpaper and wall decals. It is an invaluable resource to the design community. On my way over to vote. I cant imagine I will like anyone more than yours! Thanks Shalece! Me too! Yesterday!